Eleven local high school students experienced a week of medical school at Michigan State University as part of the OsteoCHAMPS program, a nine-day, on-campus, pre-medical experience. 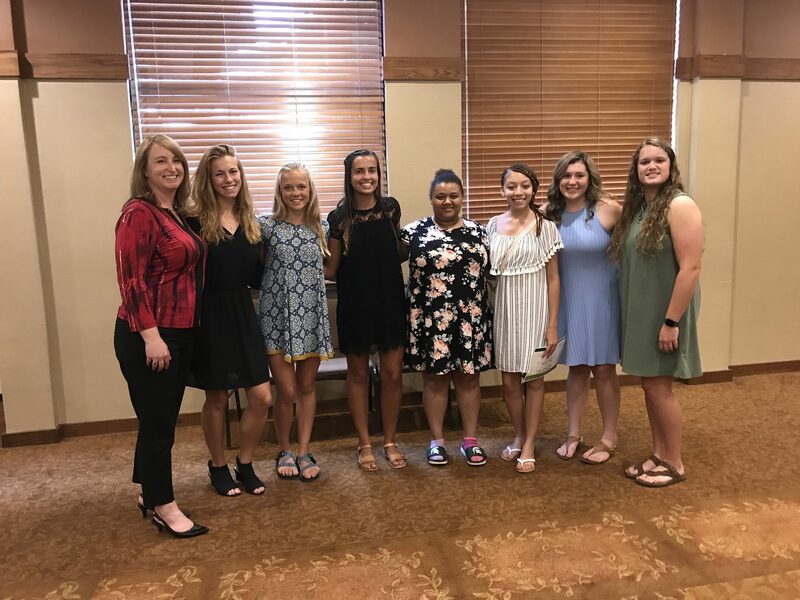 This year’s participants represent seven West Michigan high schools and include: Ann Beekman, Mona Shores High School; Skyler Conran, Ravenna High School; McKenna Hepler, Whitehall High School; Morgan Kemp, Whitehall High School; Naomi Kooiman, Ravenna High School; Amari Landeros, Mona Shores High School; Deja Lenoir, Muskegon High School; Brienna McFarren, Ravenna High School; Kia Olson, Whitehall High School; Jenna Ray, Grand Haven High School; and Kate Vinkemulder, Spring Lake High School. The program aims to increase diversity in medicine and to support students on their journey of attaining a health-related career. 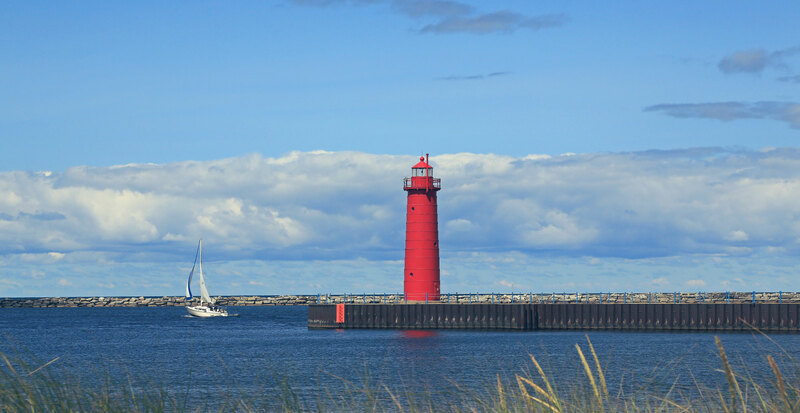 The Osteopathic Foundation of West Michigan has been a proud partner since the program was founded in 2000. “The goal is to develop a pipeline of students who will pursue careers in osteopathic medicine and return to West Michigan to practice. This helps them achieve their dreams and will also benefit our community for many years to come” says Dr. Patricia Roy. The Foundation provides ongoing support through the West Michigan OsteoScholars program hosted in conjunction with MSU extension. During the academic year, students attend monthly programs hosted by MSU extension services. These modules help students improve their educational opportunities, learn about medical specialties, determine how to navigate medical school/residency, and they even practice medical procedures at the Mercy Health Regional Simulation Lab. 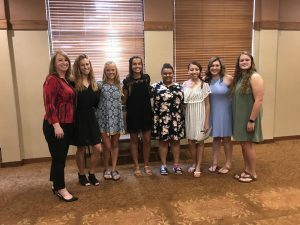 The Foundation provided full scholarship awards of $1,500 for nine students who successfully completed the local OsteoScholars program and supported two area students with partial scholarships of $1,000. “My experience with OsteoCHAMPS and OsteoScholars has taught me to believe in myself and my ability to pursue a career in medicine. This scholarship will help me make those dreams become a reality,” declared Madelyn Rabideau, an OsteoCHAMPS scholarship recipient.